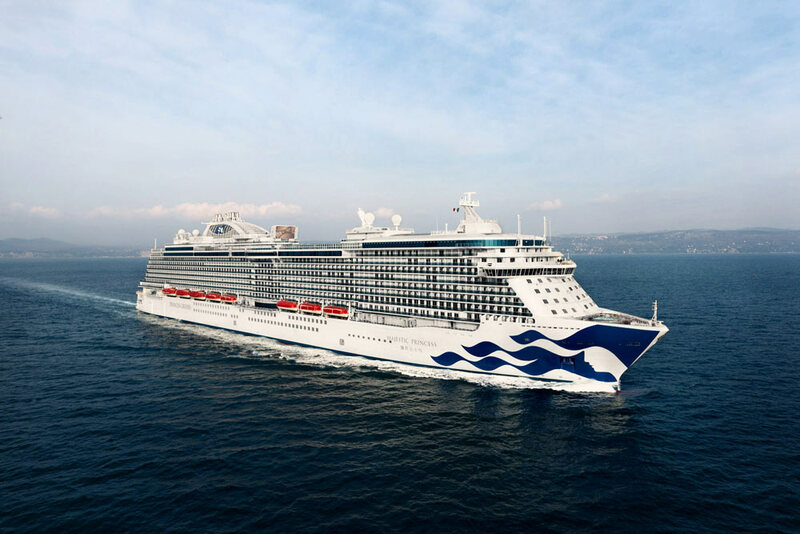 Princess Cruises has added two additional sailings for Majestic Princess in Asia. The cruise line has added two more sailings to its newest cruise ship which has been purpose-built for the Chinese market. The new sailings will be two 14-day Grand Asia voyages between Shanghai and Singapore. The first cruise will depart on February 25, 2018, from Shanghai, China and the second will depart Singapore on March 11, 2018. The additional cruises will include calls in Japan, South Korea, Vietnam and Thailand and an extended stay in Hong Kong. The ship will cater for Chinese guests and will embark on its 49-day journey from Rome to Shanghai on May 21, 2017. The 141,000 gross ton vessel will begin sailing cruises in Asia from its new homeport in Shanghai on July 11, 2017. The vessel will carry 3,560 passengers and offer the latest features in the fleet.